For the month of November, Jason and Nolahn had their loyal listeners pick what movies they should cover and the #1 pick ended up being "Odd Thomas", based on a novel by Dean Koontz, so that's what you guys get. 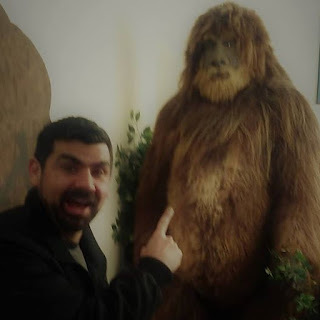 They also have the most epic Come Clean yet and Nolahn talks about how he met Big Foot! The International Cryptozoology Museum in Portland, ME.